Apple released their fifth beta of iOS 12.1 last week, we normally would expect a sixth beta but it looks like the final version of the software will be released tomorrow the 30th of October. The company is holding a press event tomorrow where it will announce its new iPad Pro tablets and also it new range of Macs, the iOS 12.1 software is expected to be made available to everyone after the event. The new iOS software brings a range of new features to the iPhone and iPad, this includes the new eSIM feature which means that the SIM card is built into the handset and the same one can be used by multiple carriers. Some mobile carrier have confirmed that the eSIM feature will be available on devices like the iPhone XS Max from the 30th of October, this means that iOS 12.1 is coming on the 30th of October as it is required for the feature to work. 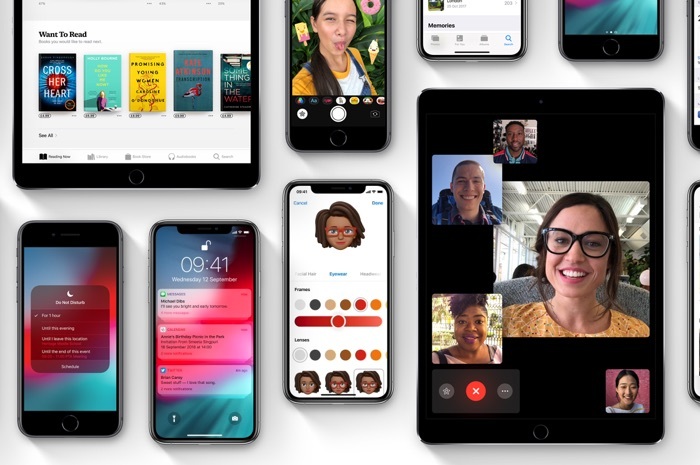 The software also brings some other new features to Apple;s iOS devices, this includes the Group FaceTime feature and also the fix for the Beautygate issue on the front facing camera. We will have more information about the software when it is made available to everyone tomorrow. Apple’s press event takes place tomorrow in New York at 10AM Eastern Time which is 2PM GMT in the UK.